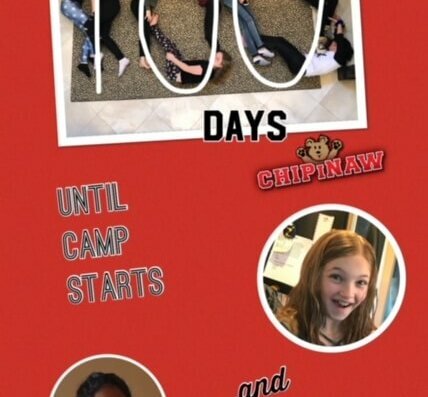 On Thursday March 15th, the countdown to camp officially reached 100 days. 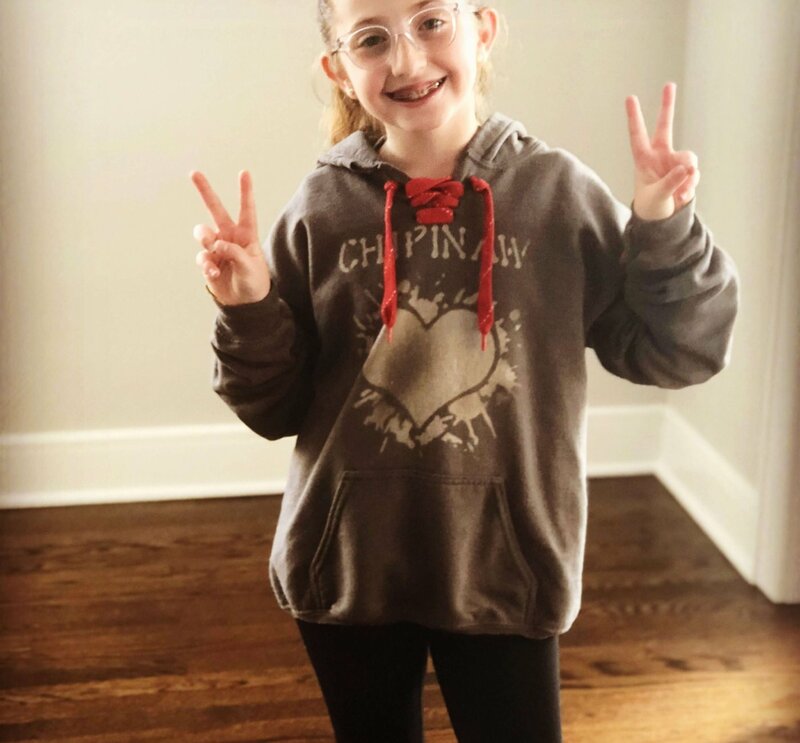 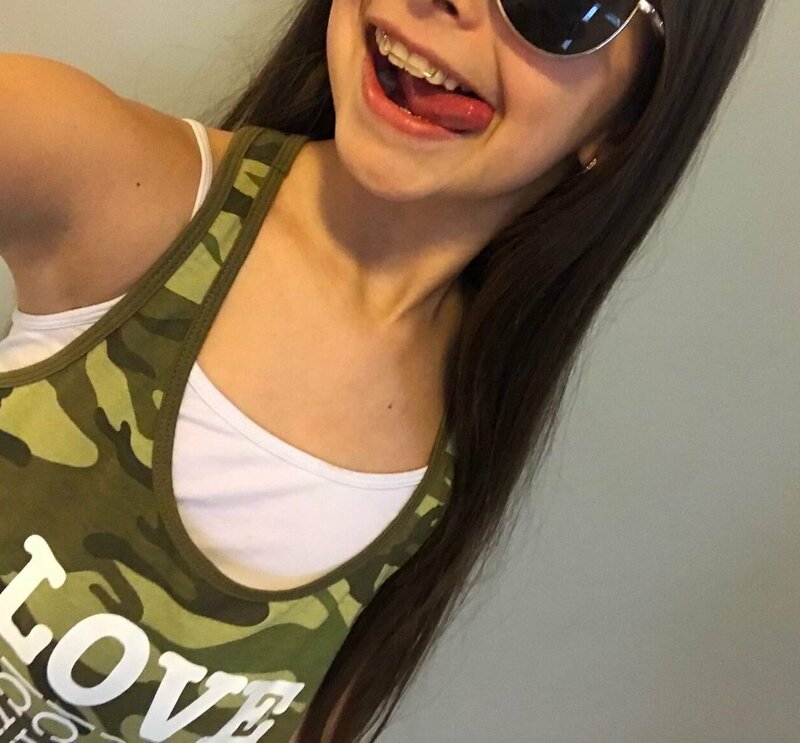 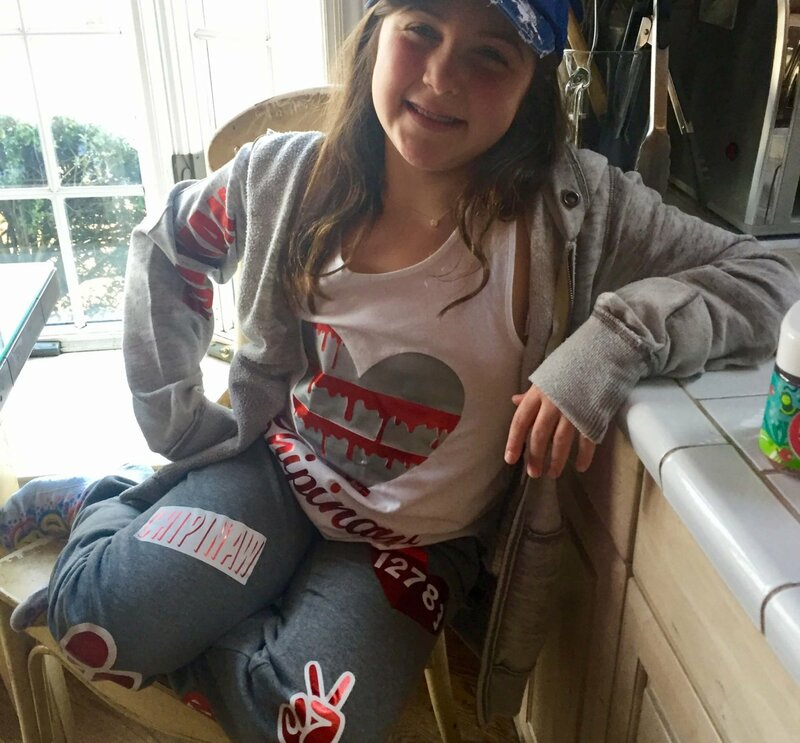 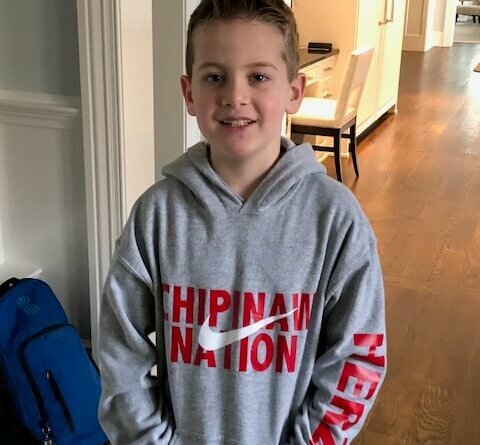 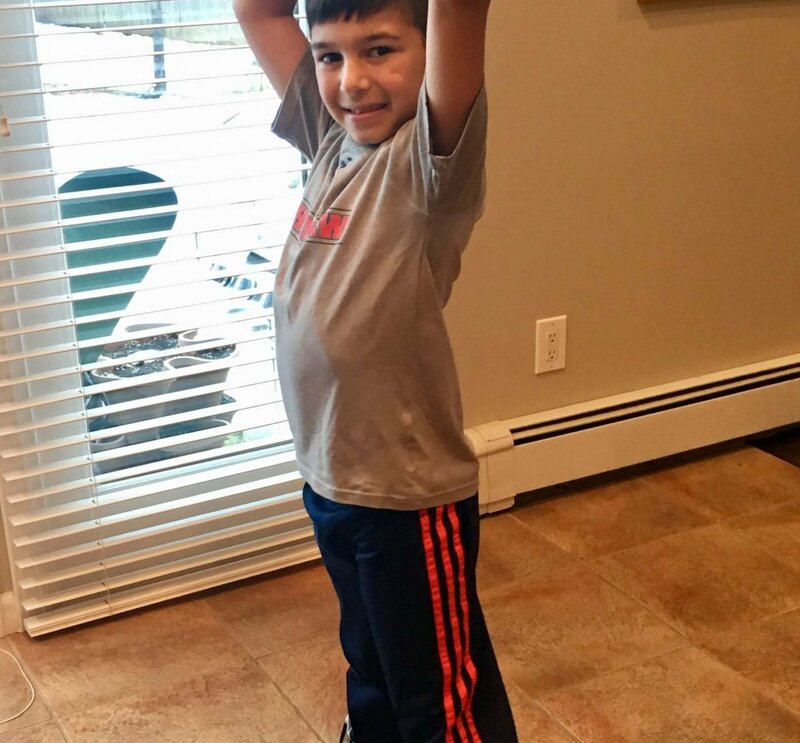 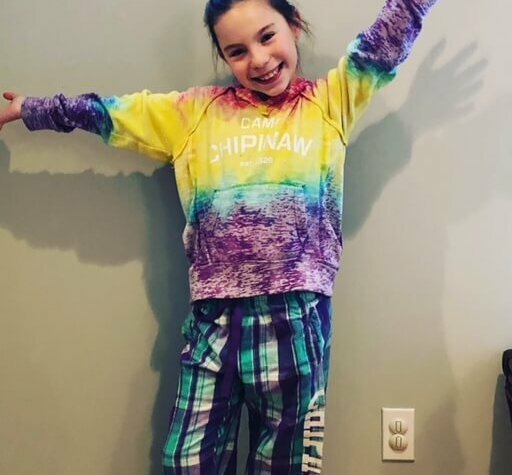 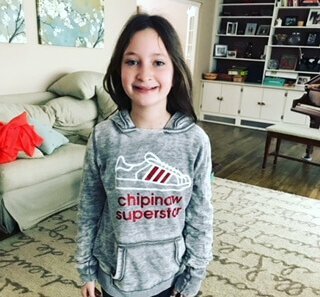 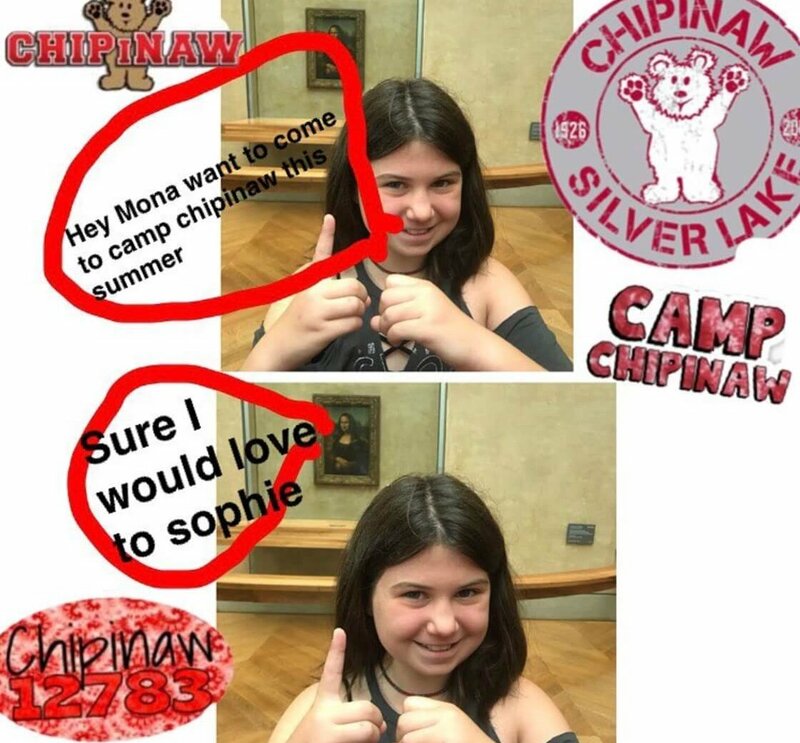 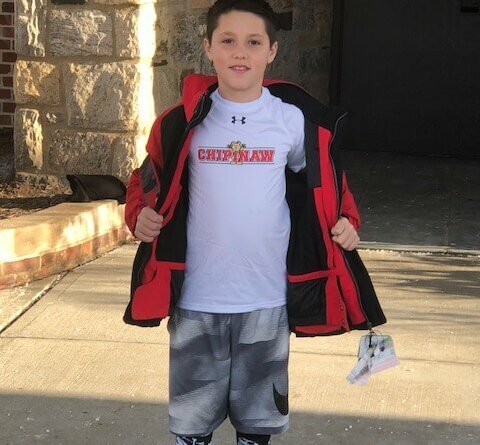 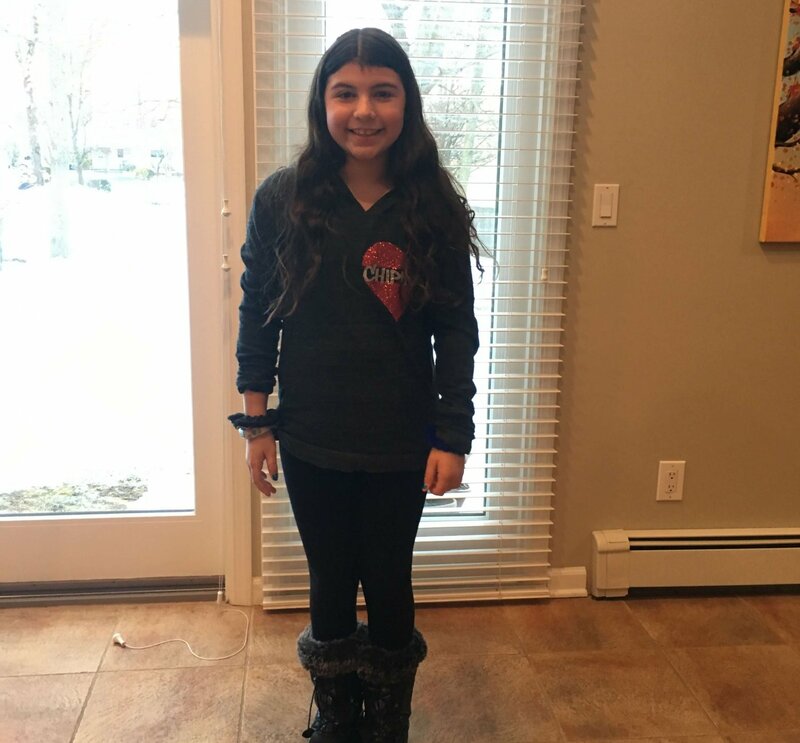 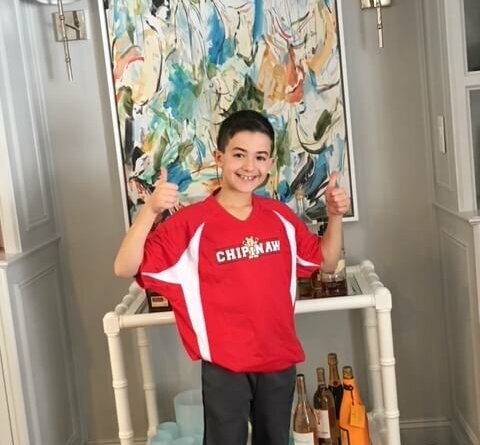 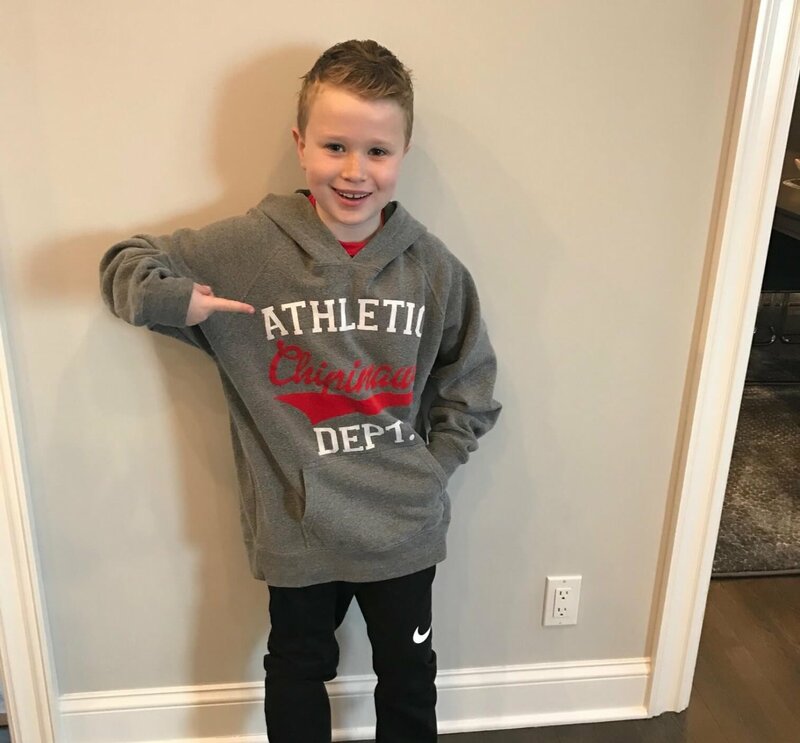 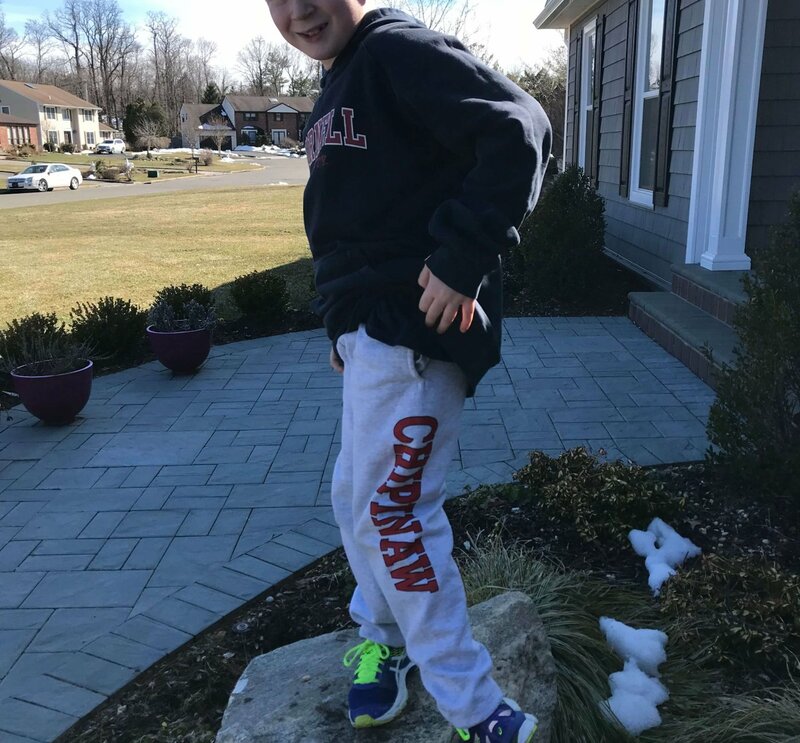 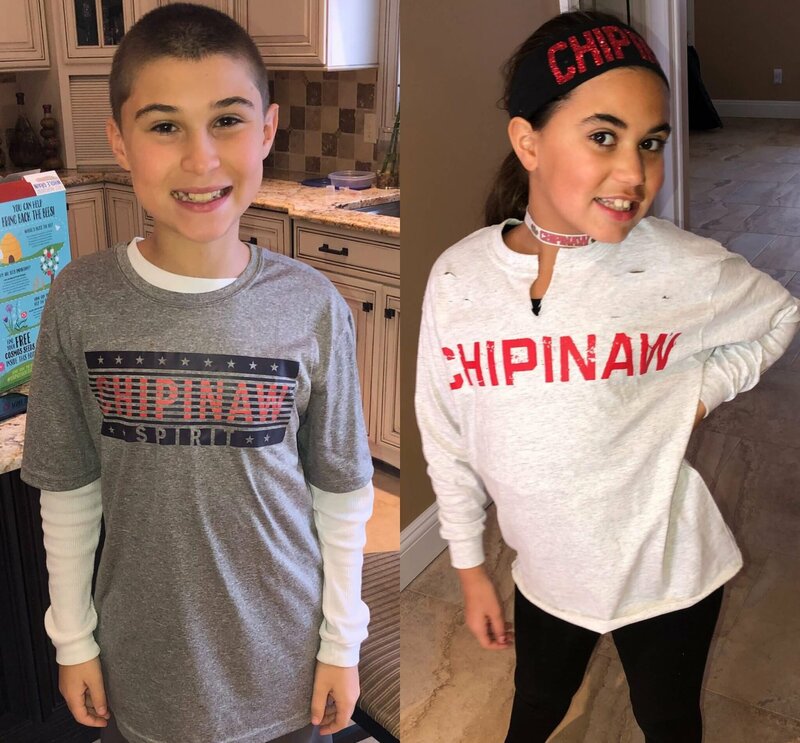 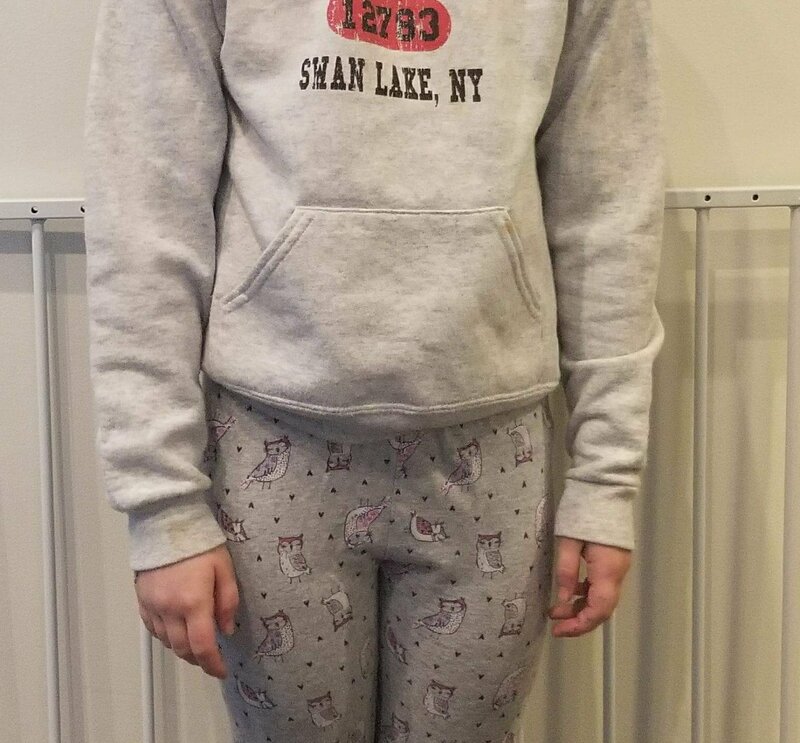 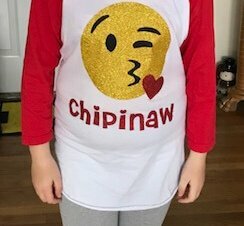 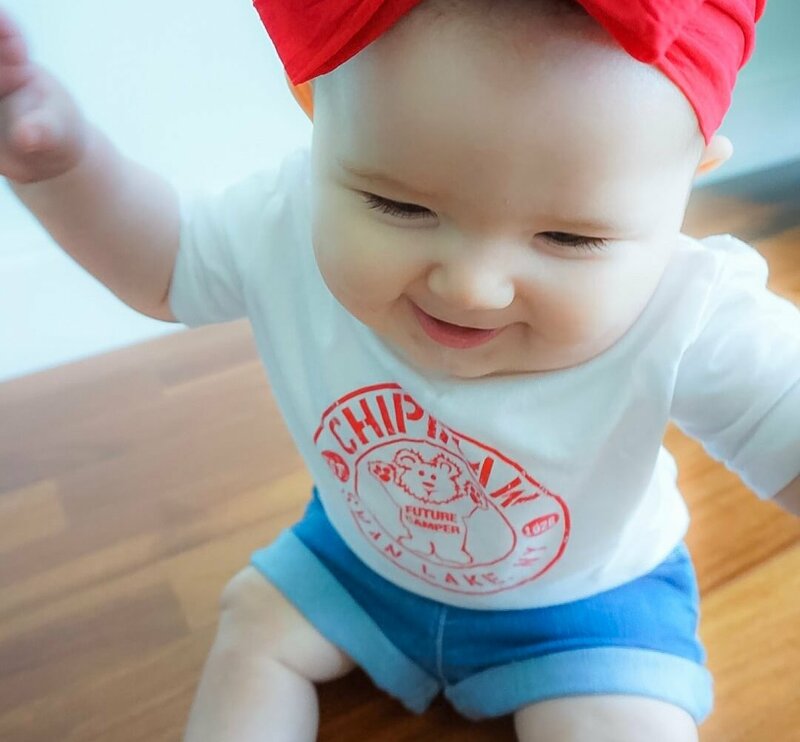 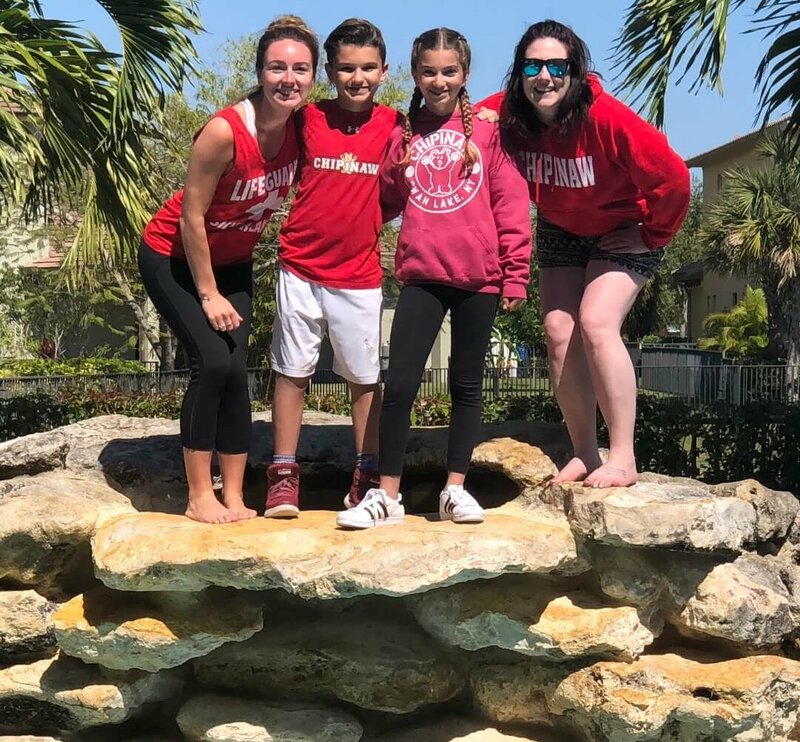 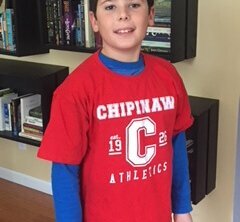 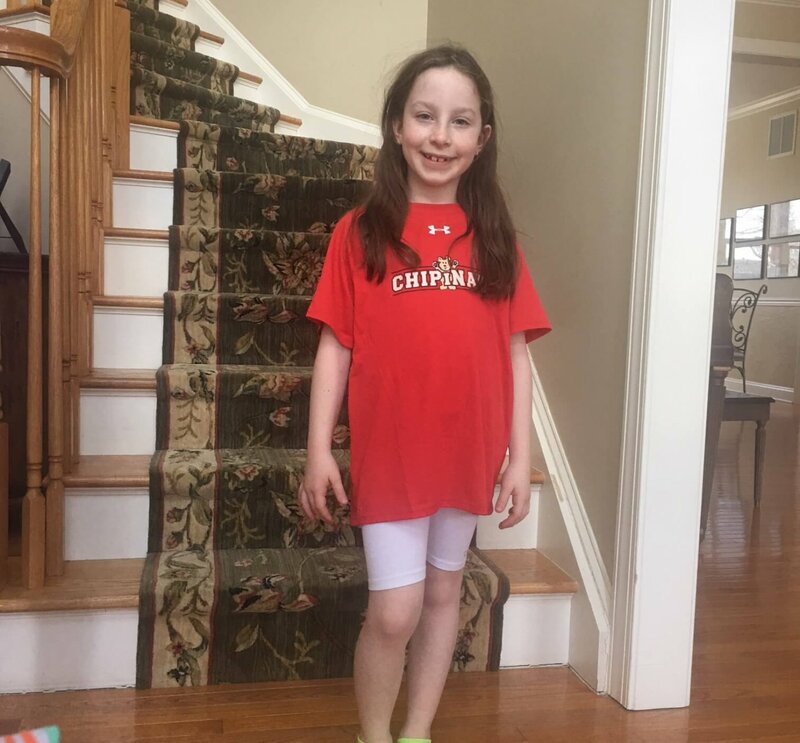 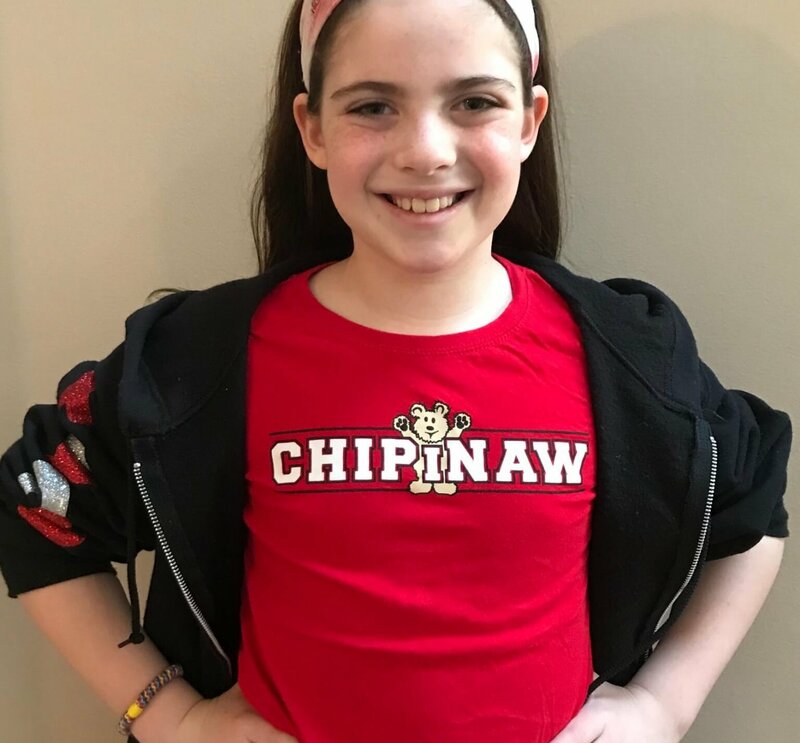 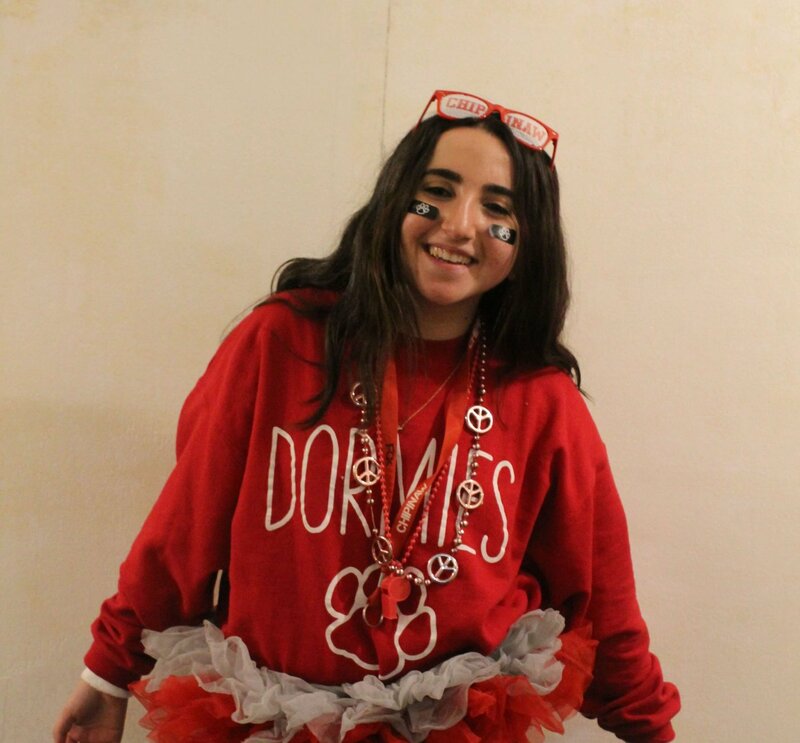 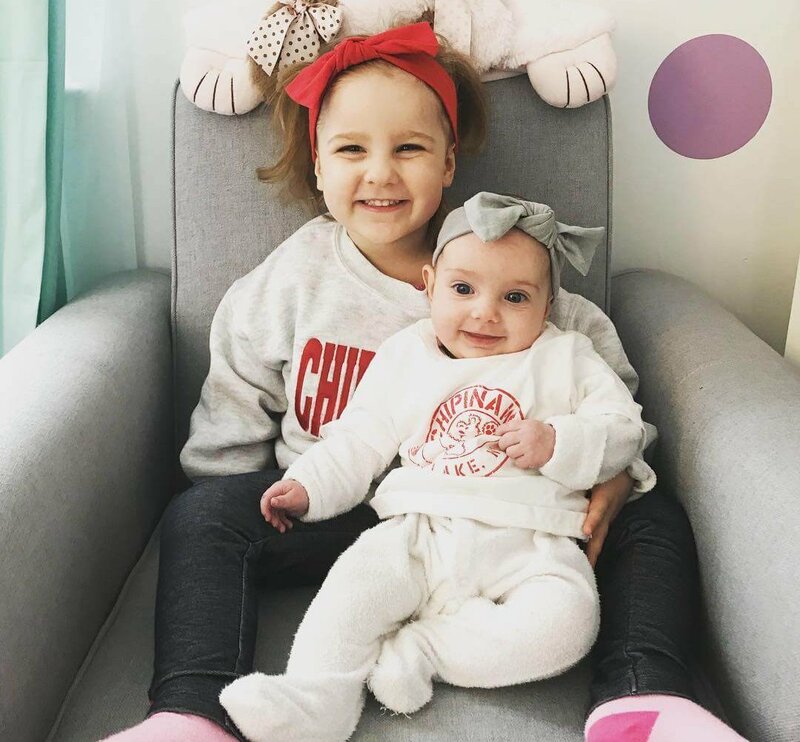 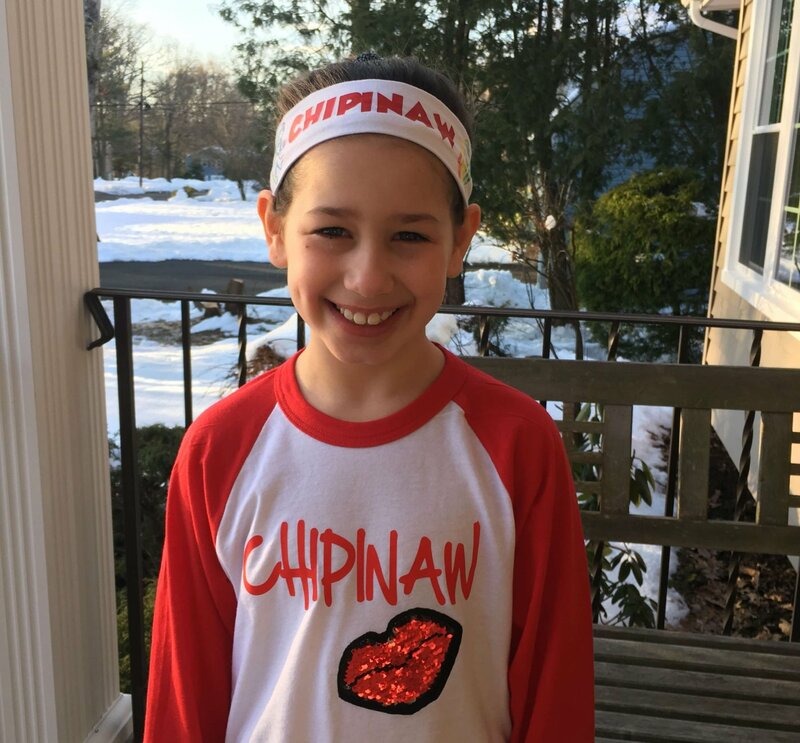 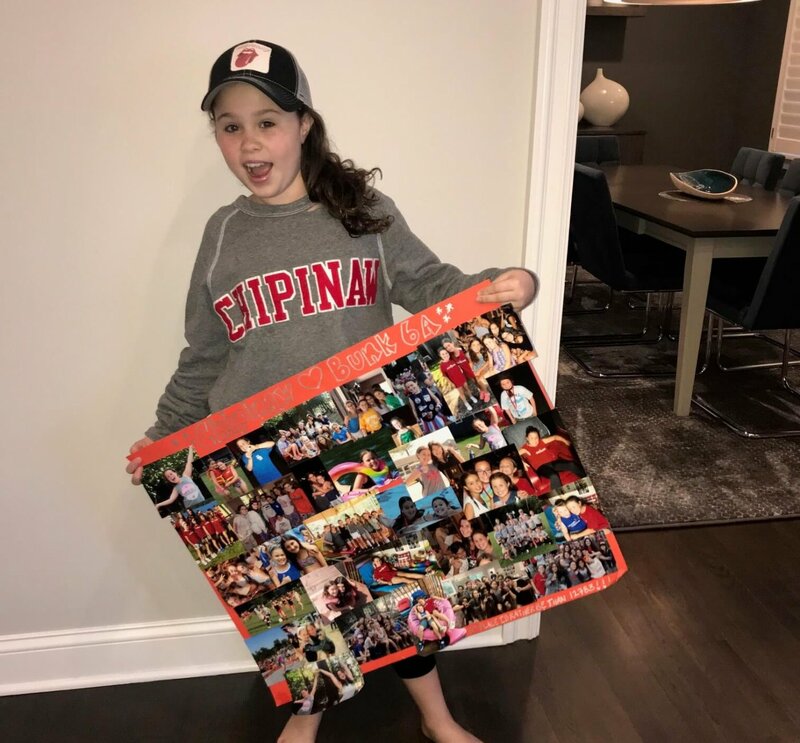 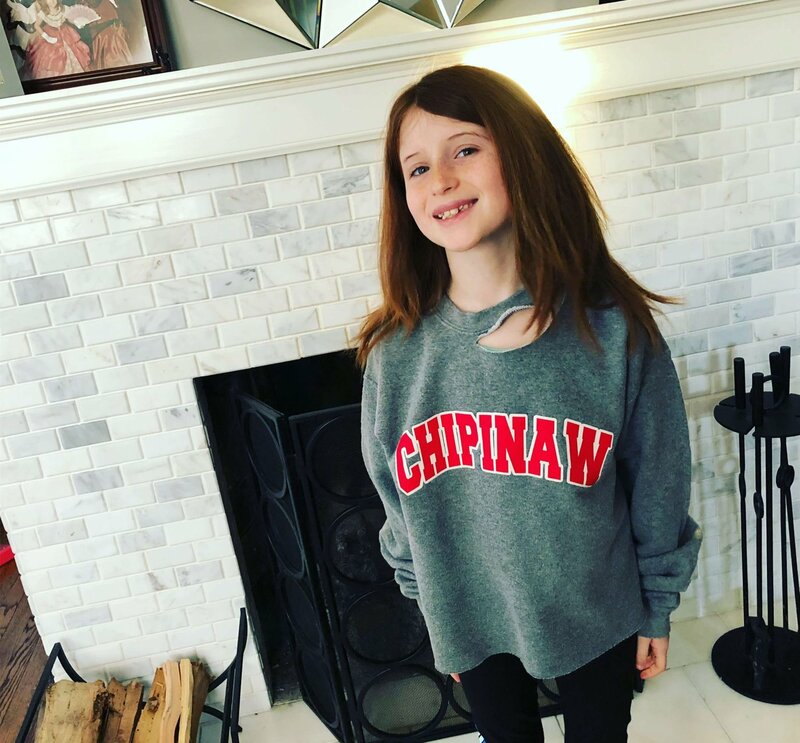 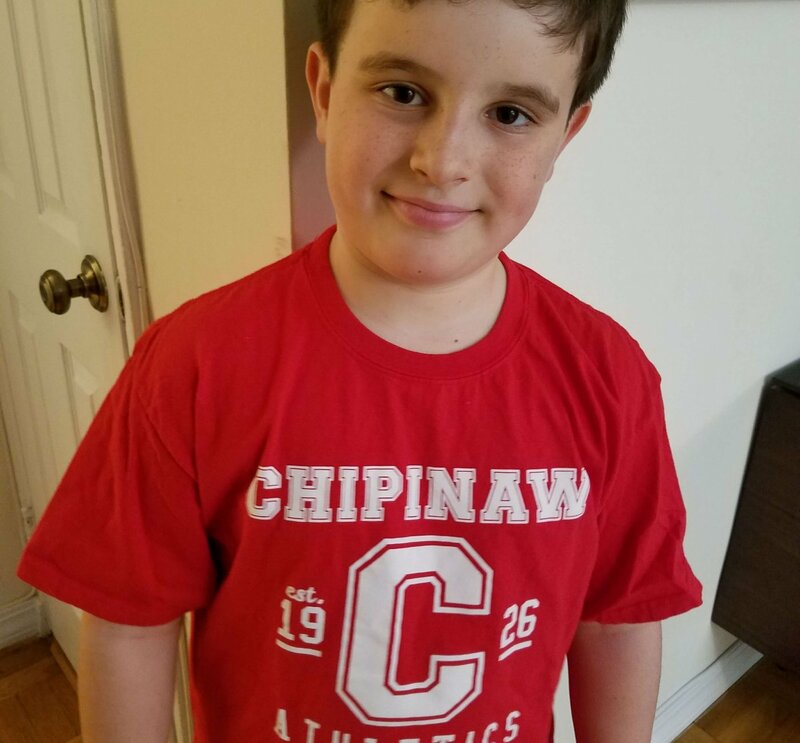 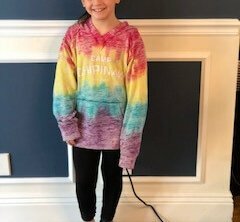 To celebrate, we launched a photo competition that saw many of our campers send us pictures of themselves wearing their favorite camp gear to school. 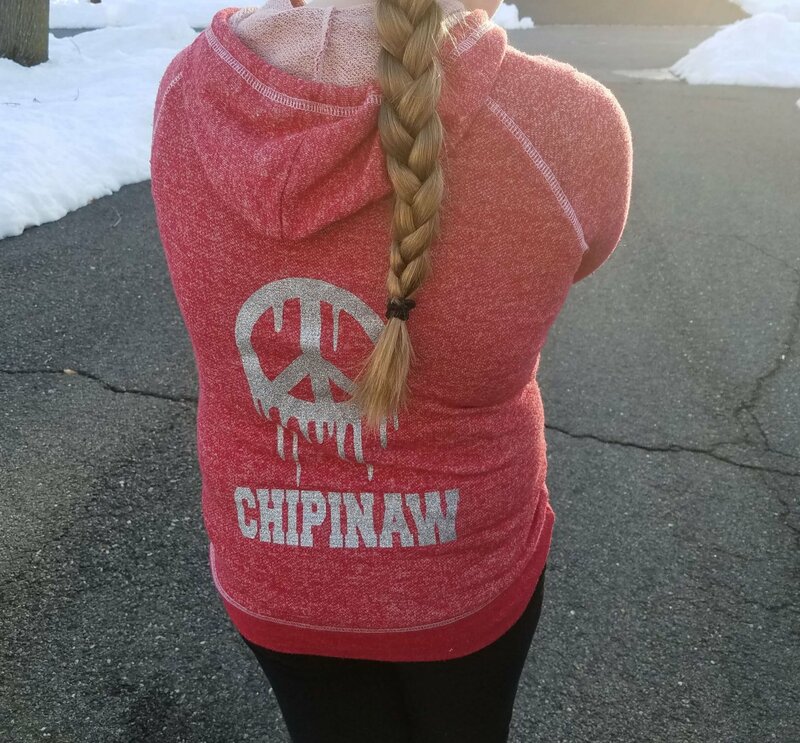 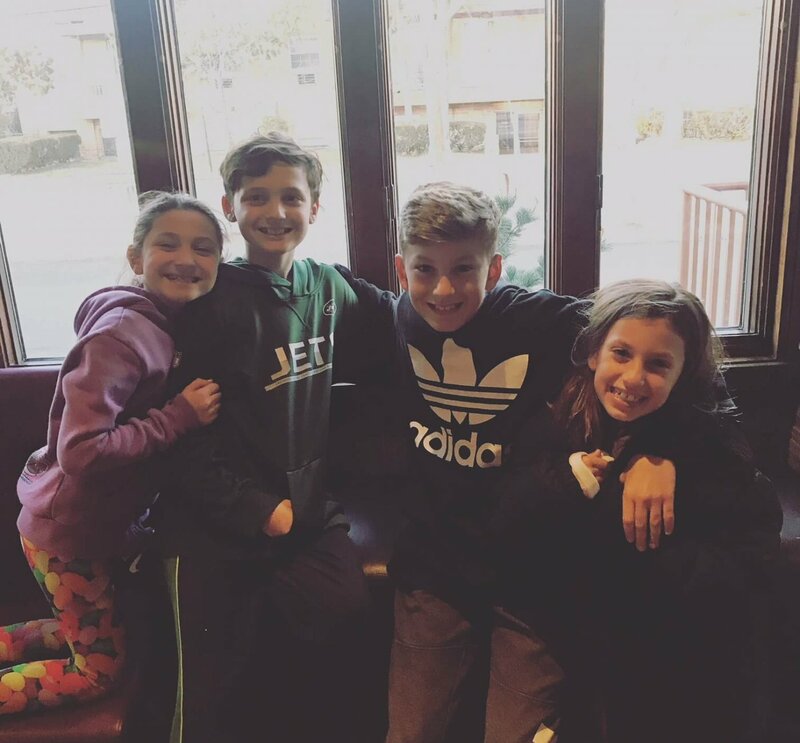 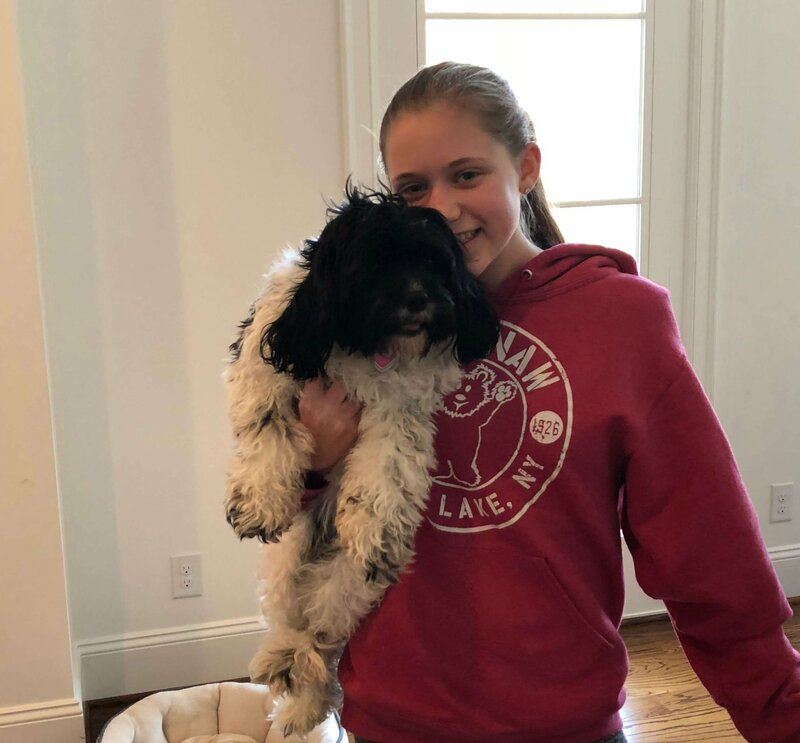 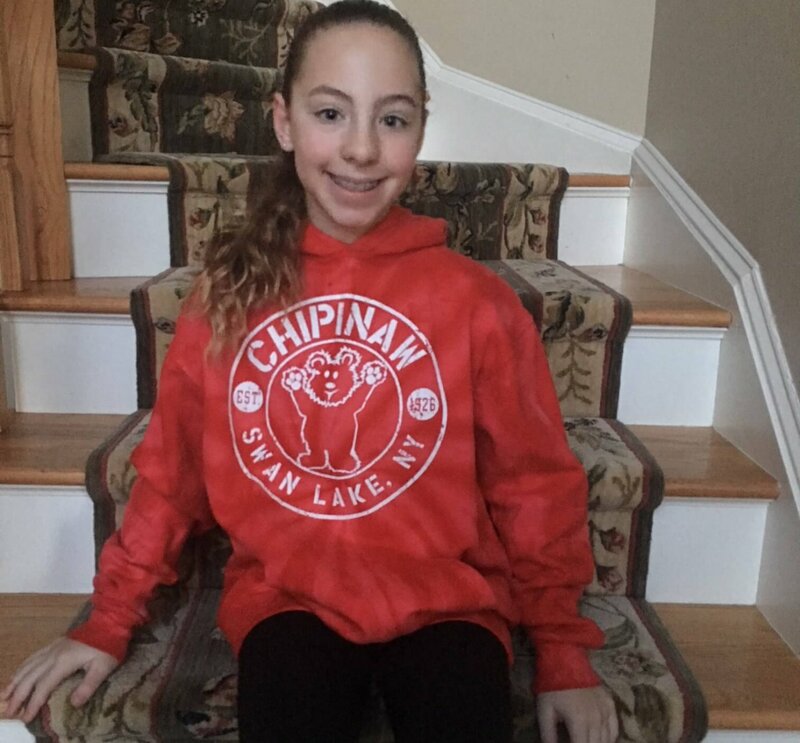 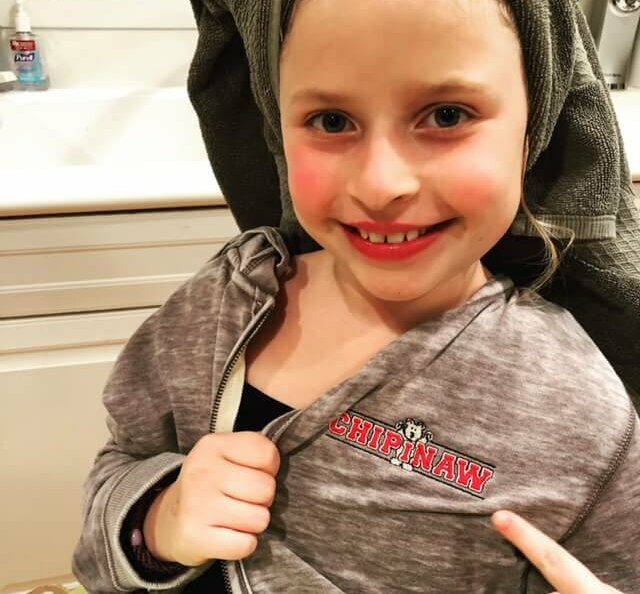 Everyone who submitted a picture was entered into a prize drawing to win a limited edition camp sweatshirt. 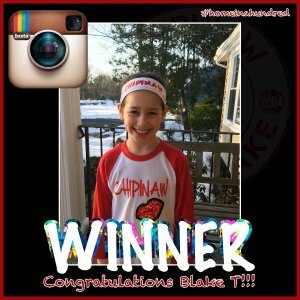 Congratulations to Blake T. and thank you for showing us your camp spirit. 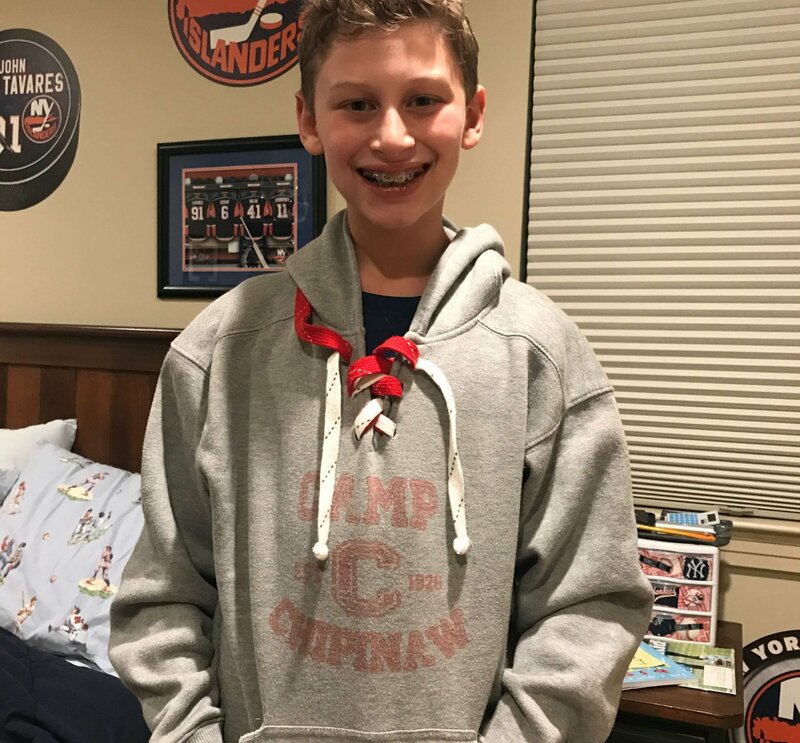 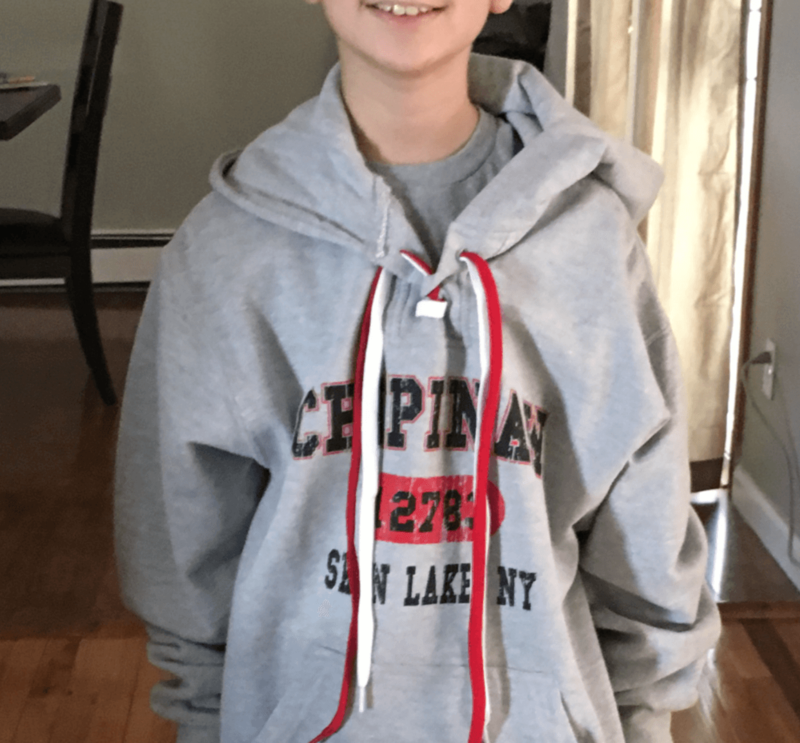 We will be presenting Blake with a limited edition sweatshirt at camp.